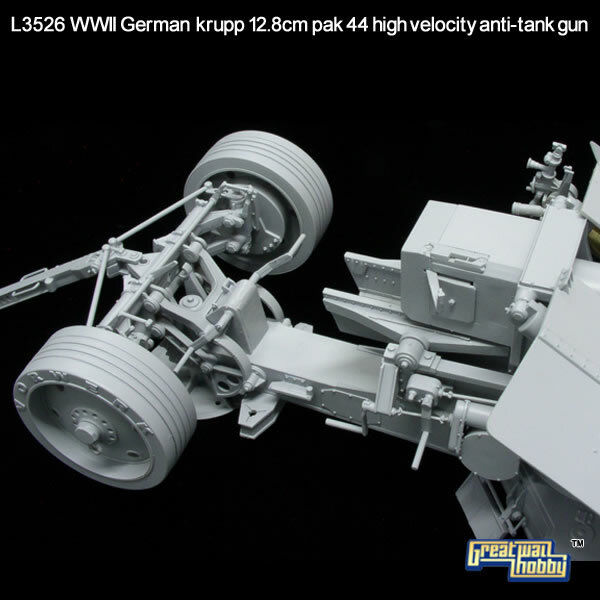 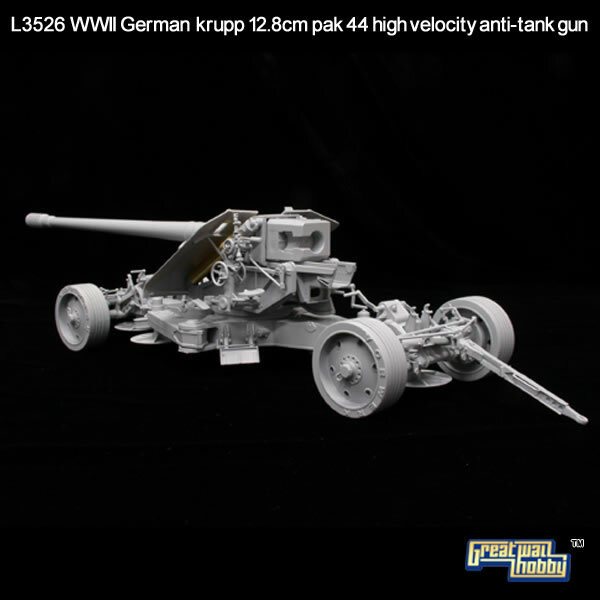 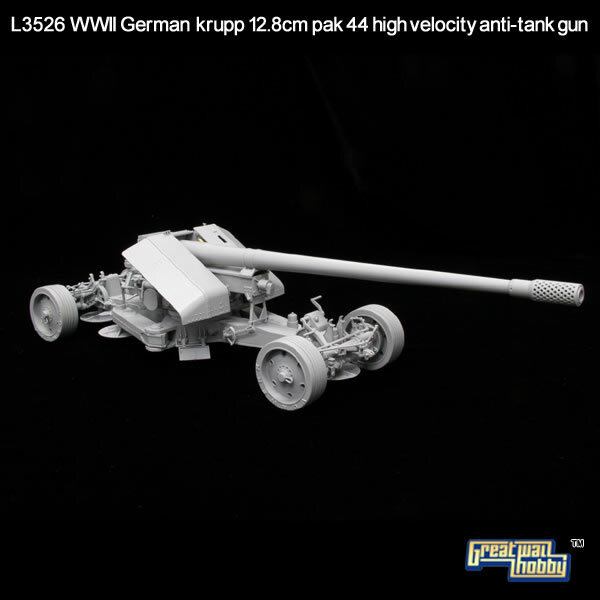 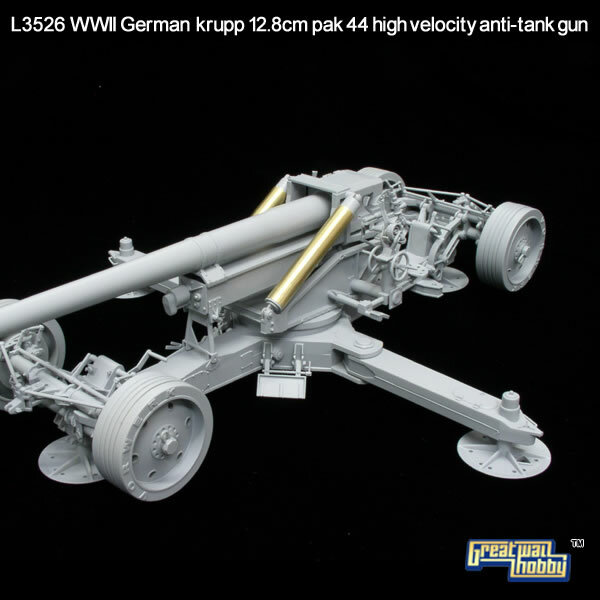 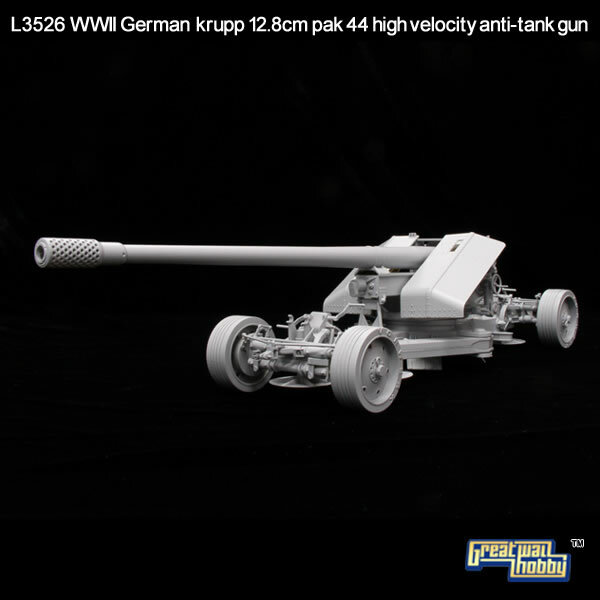 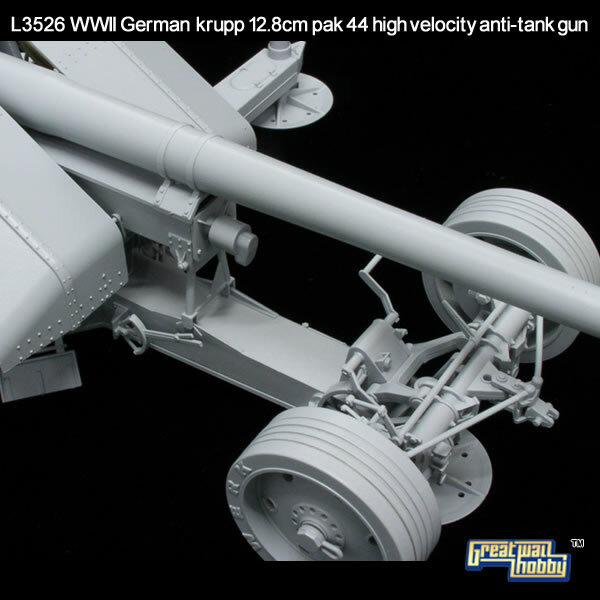 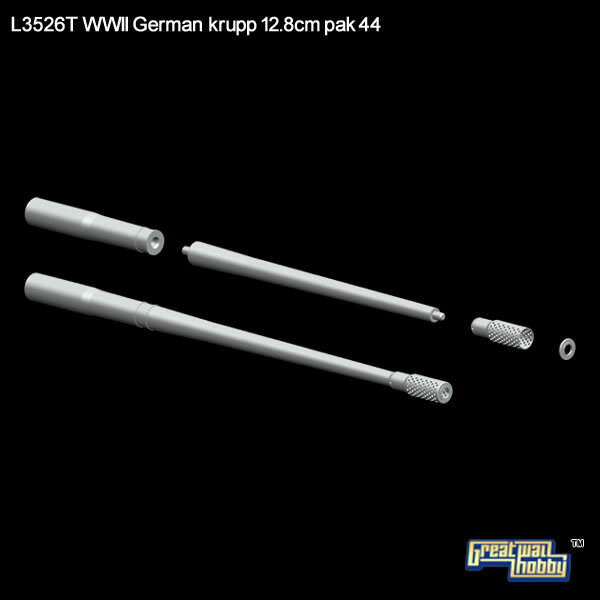 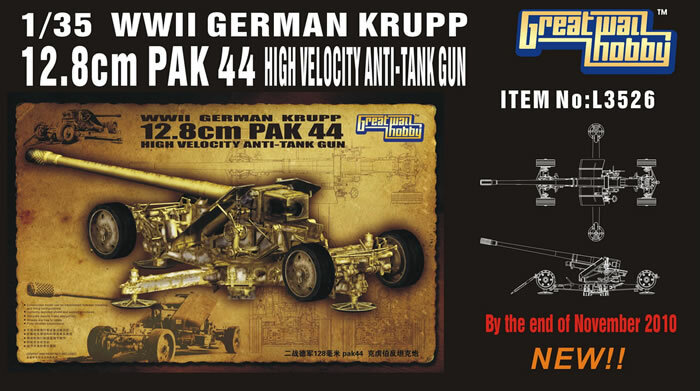 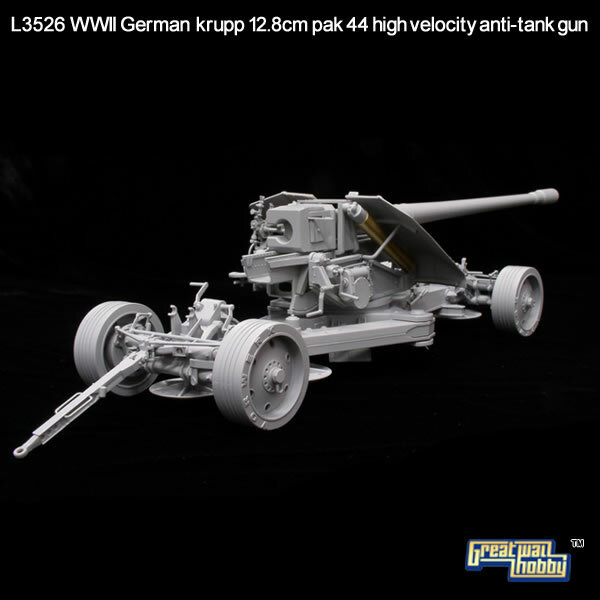 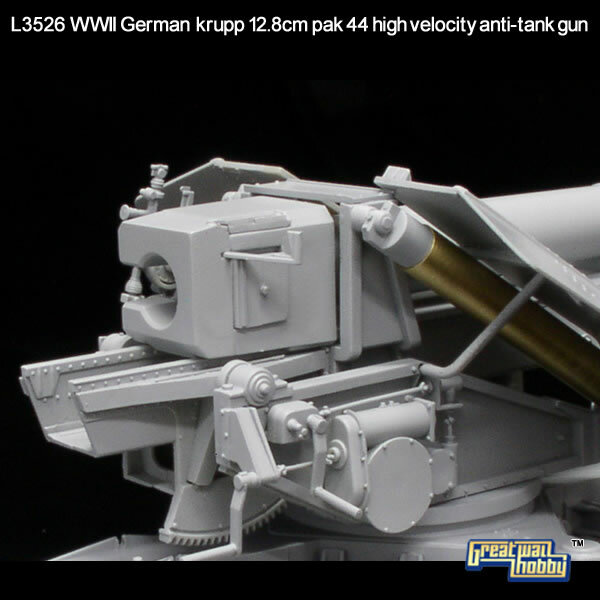 Great Wall Hobby has announced the forthcoming release of a 1/35 scale WWII Krupp 12.8cm PaK 44 L/55 High Velocity Anti-Tank Gun. 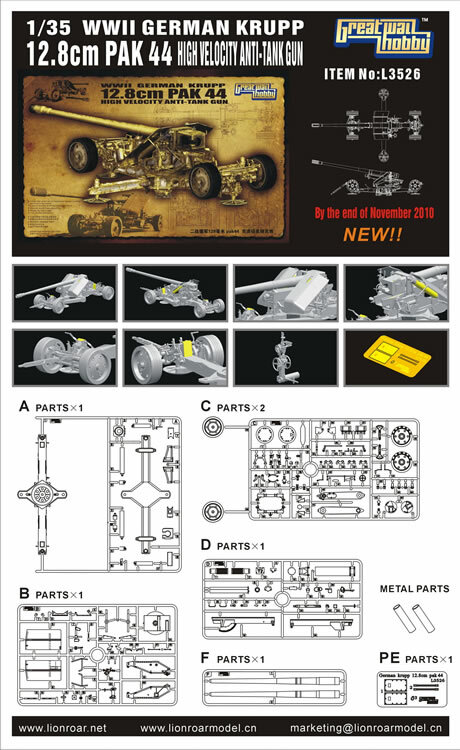 This kit should be available in the next month as kit no. 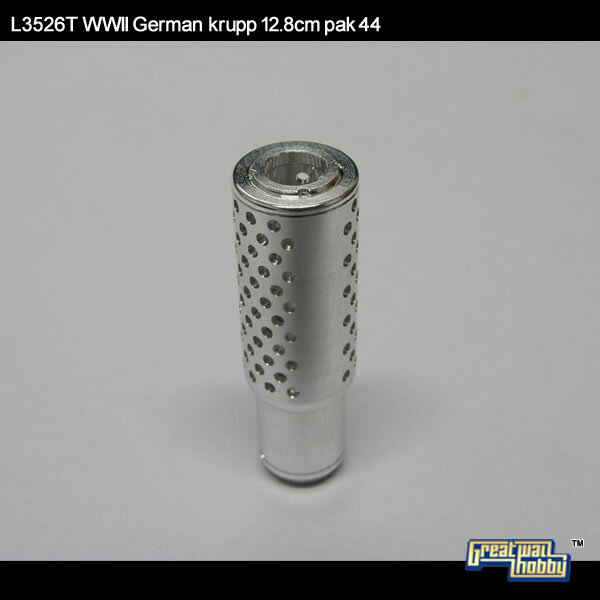 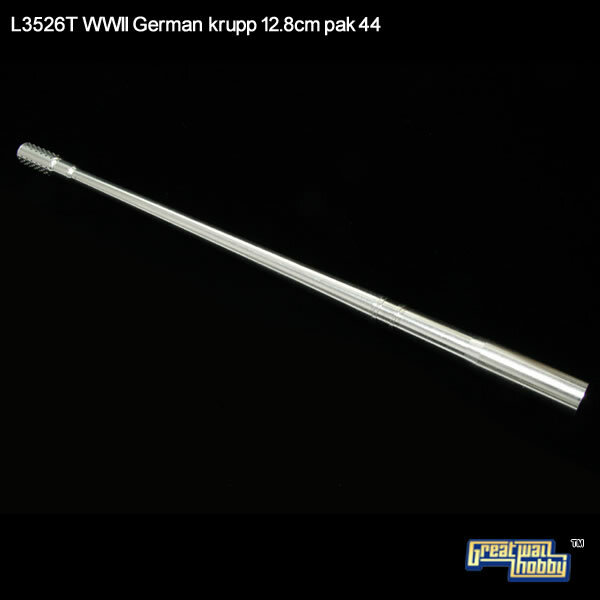 L3526. 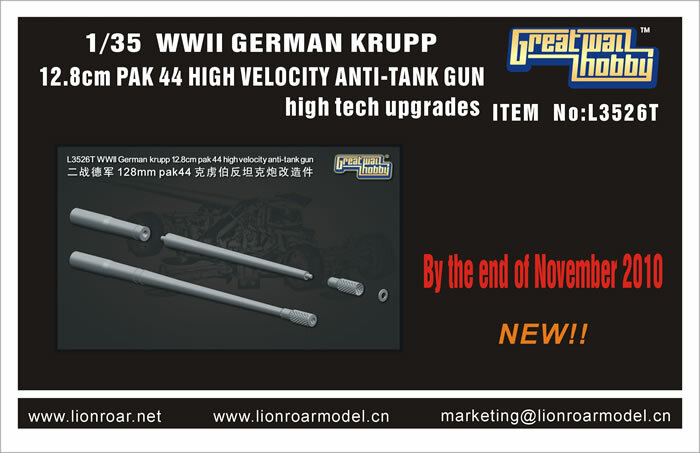 A turned metal barrel will be available as a separate upgrade.